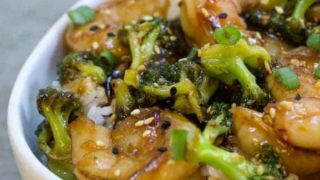 This spicy chili garlic stir-fry sauce is one I’ve been promising you all for quite a while now. It’s a staple around here, and I LOVE the way it turns out so great, so consistently. The sauce isn’t overly spicy but definitely carries a little heat. If you are super sensitive to heat, I would scale back or omit the chili garlic sauce and the Sriracha entirely. If you can handle some heat, this is about a 3 on my scale. 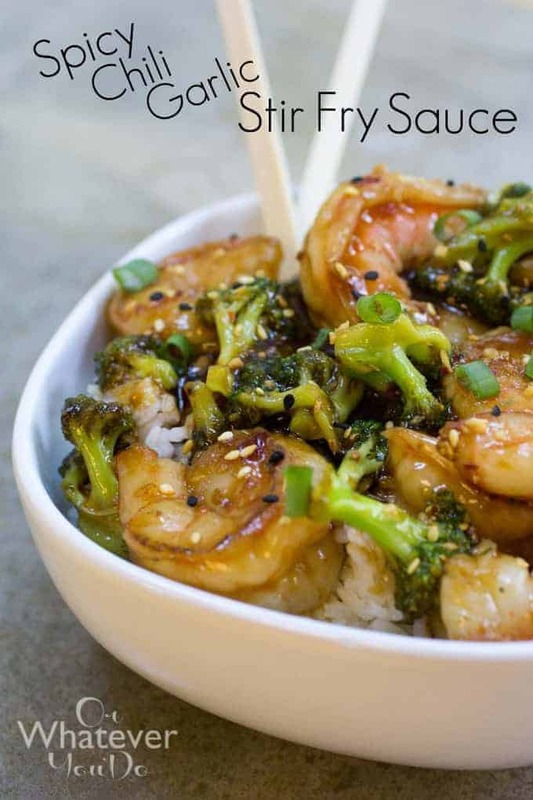 This recipe is always my “go-to” for almost any stir-fry combination I can come up with. It just goes SO well with everything and is a great base for customizing according to your particular tastes and preferences. 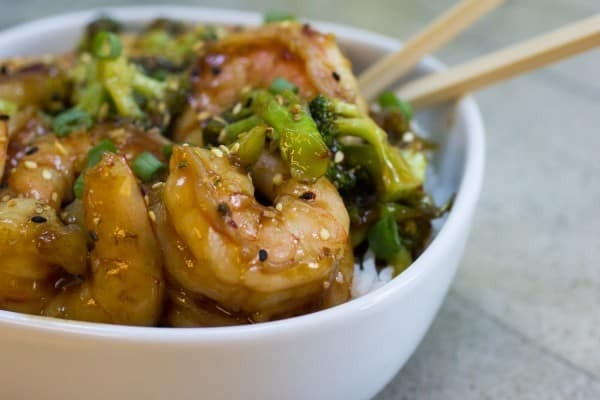 Stir-fry sauce is SO easy. Most of the ingredients just ALWAYS exist in my cupboard too, so it is always easy to toss together. Start by mixing together all of your sauce ingredients, and stirring well. 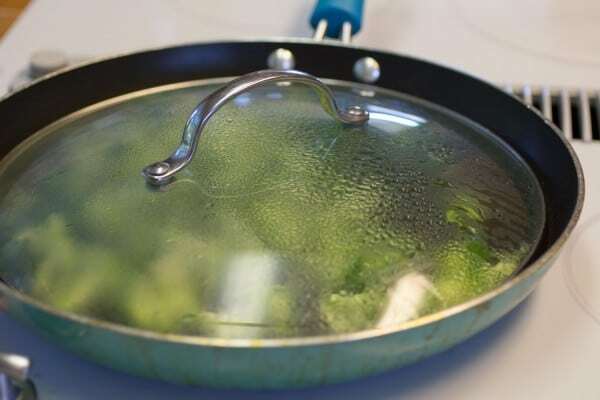 Next, get your pan nice and hot, and add a few teaspoons of oil into it. I used broccoli as my vegetable here, but you can use whatever you’d like! Fresh is best, but I’ve resorted to the frozen bagged stir-fry blends in a pinch. Once the oil is almost smoking, toss in your veggies and stir stir stir! 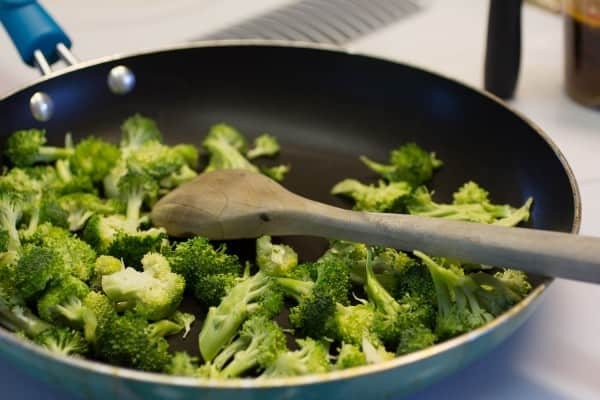 Once the veggies are partially cooked if they are particularly hard like broccoli is, you can flash steam them by adding a few tablespoons of water into the hot pan and covering. Remove after about 2 minutes, and let the rest of the water cook off. Then add in your protein. I used shrimp, which cooks lightning fast. Keep stirring! 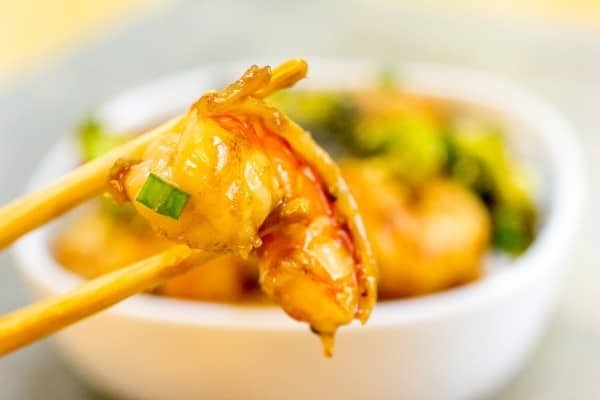 Flip the shrimp over if the stirring doesn’t do it for you. 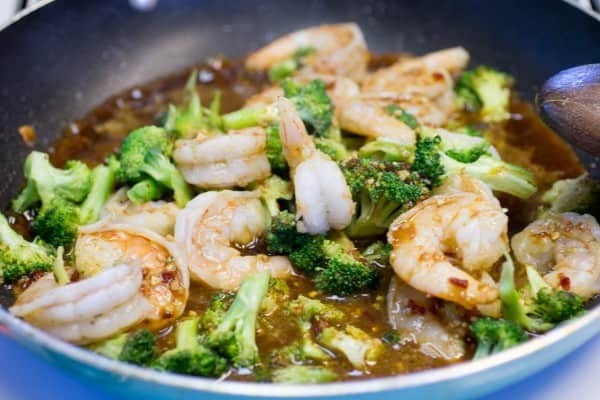 Once the shrimp is cooked, give your stir-fry sauce a quick stir to redistribute the cornstarch, and then pour into the pan. Keep stirring! It will thicken in about a minute. 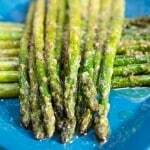 The remove from heat and serve immediately. Feel free to use chicken, beef, or tofu in this dish. It is so versatile! You can go all veggie too. This sauce is incredible! 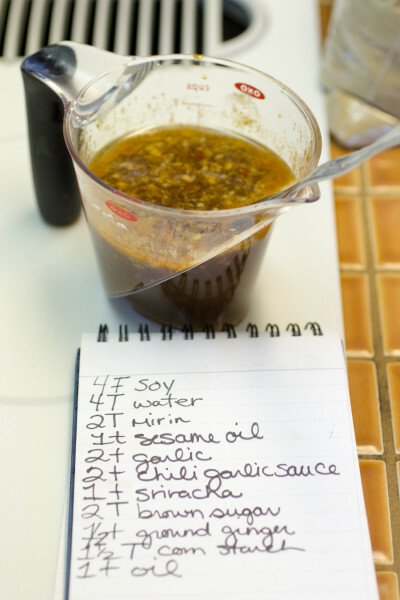 Easy, delicious all-purpose Spicy Chili Garlic Stir Fry Sauce. 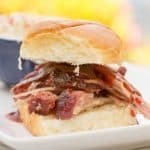 It's one of my most popular recipes! Mix all ingredients together, and stir well to combine. Stir fry the meat and vegetables of your choice, and then pour sauce over and cook over medium-high heat until thickened, 1-2 minutes. 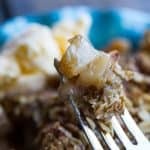 Found your recipe on Pinterest (I think!) Can’t wait to try it in our product Fusion Chef. It should be excellent! I’ll let you know how it turns out! It looks delicious! I would like to start with letting you know that this is the first time I have ever commented on an online recipe. I am Japanese/Chinese ad grew up in Hawaii, surrounded by great food . 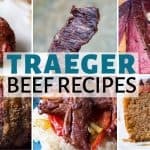 I now live in Minnesota and love to share my cooking with everyone I know. I have a lot of family recipes for Asian food, but have not found a basic recipe for stir fries. This is a keeper! Easy to make and full of flavor. Exactly what I remember from back home. Wow! Thanks so much, Marie. That is a wonderful compliment! Hawaii to Minnesota is quite the change! Do you like it? I grew up in Minnesota, but live near Seattle now. 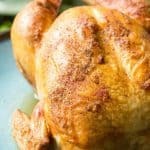 This is easy, and really delicious, but not so spicy as to overwhelm the dish. I cut a little of the sriracha and it was still great. Thanks! This has become one of my favorite stir fry sauces! 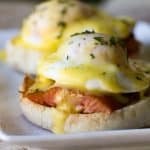 It is so versatile and easy to whip up with every day pantry items. I’ve made this with tofu, bell pepper, & mushrooms to beef & a frozen veggie mix. Can’t wait for the next combination! Wow! Thanks so much Taylor. That is awesome that you are enjoying this so much. Its one of my favorites too! Happy cooking! This was amazing!!!!! Thank you for sharing your recipe! 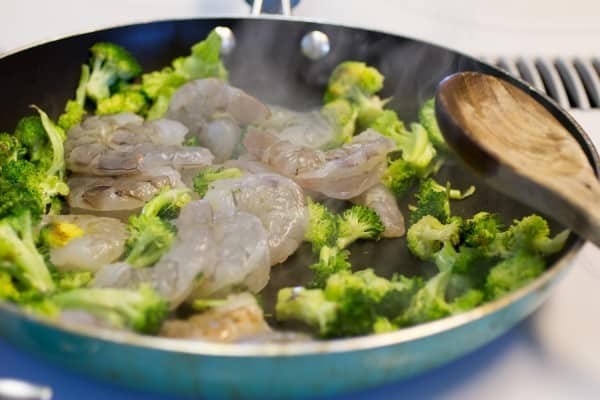 To make it a bit healthier I used low sodium soy sauce hehe oh and I added red peppers and onion with my shrimp and broccoli. So tasty!!! Just discovered your beautiful blog, Nicole. I made this tonight for hubby and me, and he said it was one of my best ever! The secret really is in your fabulous sauce! I put my usual veggies in (cabbage/bell peppers/carrots/celery/broccoli/onions) and tried it with pork this time. 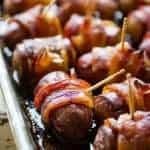 Heavenly– and I purposely made a large batch so I have leftovers for lunch at work tomorrow. Wow, thanks Colleen! I so appreciate that! 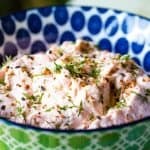 Is the sauce better with fresh ginger or ground? Fresh is always better, in my opinion, but I wouldn’t make a special trip for it if you didn’t have any laying around.